4 Is it dangerous eating marshmallow? 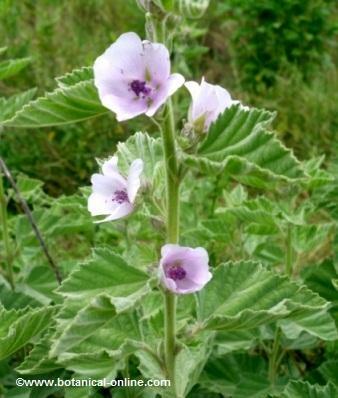 Marshmallow is one of the most important emollient plants. This property is characterized by softening, protecting and moisturizing the mucous membranes of the skin. This effect can be explained by the ability of its components to prevent the evaporation of water so that a kind of protective layer or film is formed on the skin or mucous membranes, which keeps it more hydrated. Paraffin, mucilage and starch would be the main components that provide this property. Marshmallow is also one of the best demulcents, which are the substances that are capable of relieving the irritation of the mucous membranes. 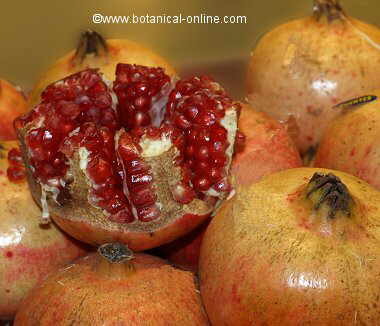 The demulcent properties are granted for its richness in mucilage, pectin and sucrose. These sugary components, especially the mucilage, in contact with water, form a kind of protective paste, similar to a gelatin that cures or prevents inflammation and relieves pain, while producing a medium where microorganisms can not thrive. 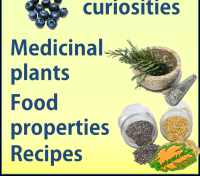 These properties have been widely recognized more than 2000 years ago due to the wide use of this plant both as a medicinal plant and for its food properties. Beats and bruises: Its use prevents bruising, bumps and reduces pain. 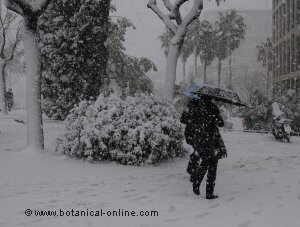 Frostbite: The same treatment is also effective to help heal the wounds caused by freezing. 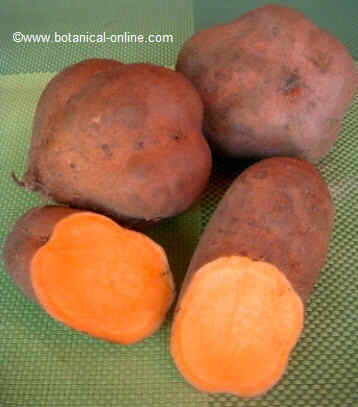 Injuries: Also interesting to heal wounds and prevent them from becoming infected. Formerly it was used to treat gangrene. Redness of the skin: Against the redness of the skin, caused by chafing, heat, etc, it is helpful to wet the red part with a compress soaked in water from the decoction. Boils or pimples: Treatment for boils or pimples with marshmallow makes these diminish in size and dry faster. Rheumatoid arthritis: antiinflammatory properties are useful marshmallow for treating rheumatoid arthritis. These properties are used for mouthwashes in order to cure mouth sores, gum problems or teeth pyorrhea. In addition to the liquid from the decoction is useful also chew a piece of dried root. This last method is useful to soothe the discomfort felt by young children when they grow teeth. 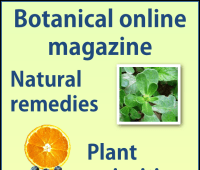 Inflammation of the bladder: the above remedy is also suitable for the treatment of cystitis. Reduces inflammation of the bladder, disinfects and softens the intense pain. Diarrhea and constipation: It provides a regulatory function of the intestine that can be used to treat both, diarrhea and constipation. Tannins perform the first function and mucilages for the second. (For diarrhea: 15 ml tincture per day divided in 3 doses available in pharmacies and herbalists For constipation:.. Infusion of a spoonful of dried flowers and leaves per cup of water for 10 minutes Two cups a day) These same properties have been used quite successfully in the treatment of more acute digestive diseases such as Crohn’s disease or ulcerative colitis. 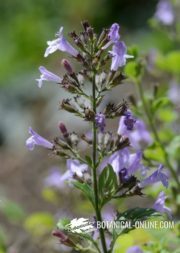 This plant is rich in choline, which, among many other functions, it is very important for the transmission of nerve impulses and helps maintain memory in good condition. 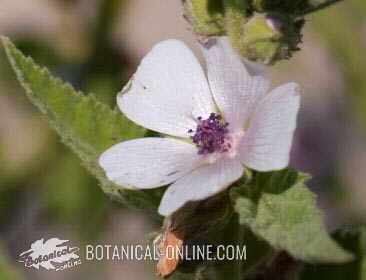 – Marshmallow is considered an edible wild plant. The young leaves can be eaten in salads, flower buds pickled and roots on fried pieces. In Roman times, it was considered a good vegetable to be eaten regularly, especially when they had to release the belly of waste food abundant in meat. There are references to the peoples of the Far East and Asia Minor who fried its roots with garlic and butter in times of scarcity. It has been suggested that, cooked thus, resulted exquisite. – Marshmallow water, obtained by boiling the roots, as well as being helpful to cure skin diseases, as we have seen above, is suitable for frying and can be an egg substitute. 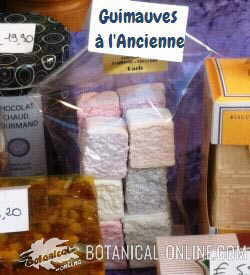 The English used this plant for the manufacture of sweets, especially some candy called marshmallows – the name of the plant is called the same in English. These are made by boiling the roots and adding sugar to the mixture that it is being stirred in hot water until a thick paste remains. It seems that the origin of this sweet can be traced to Egyptian rule in where the sap of this plant was used as a thickener in candies made primarily with honey. This dessert also had the distinction of being very useful in the treatment of cough and sore throats so they continued to use it much later. There are writings dating this use until well into the nineteenth century. Subsequently, marshmallow water used as thickener stopped and instead, other materials with less medicinal properties such as corn starch or potato starch were used. Currently all these substances have been replaced by gelatin. These candies have ceased having the healing properties which marshmallow gave them. Is it dangerous eating marshmallow? 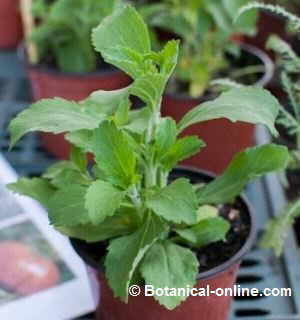 There are no known cases of poisoning or toxicity in the use of this plant. However, we must take into account a number of indications, such as, for example, it should be administered with caution and under medical supervision to people with diabetes as mucilage interfere with the absorption of sugars. (More information in the listing above).